The best way to maximize returns, especially in a year like 2019, is to pick the best sector funds with the potential to beat the broader market indices. While it’s not wise to allocate most or all of your investment assets to just one area of the market, adding two or three sectors to a portfolio can have the dual benefit of maximizing return potential while reducing market risk through diversification. Choosing the single best sector that will lead the market in any given year is difficult, to say the least. But choosing three, and having at least two of them outperform, is possible and even prudent, if you choose them consciously and strategically. For example, I selected the technology, health and energy sectors in 2018. The former two did well and the latter one did not. The result was that the three-way combination boosted the total performance of my model portfolio because my chosen sectors collectively outperformed the S&P 500 index. In a slowing economy, consumers still buy the staples needed for everyday life, which makes sector funds like Consumer Staples Select Sector SPDR (NYSEARCA:XLP) a wise holding for 2019. 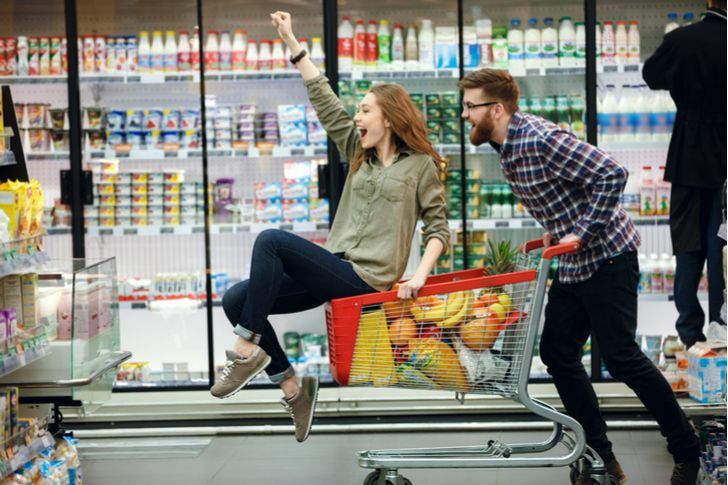 When stock prices appear to be entering a period of volatility and downside potential, investors like the defensive qualities of consumer staples stocks, such as XLP top holdings, Procter & Gamble Company (NYSE:PG), Coca-Cola Company (NYSE:KO) and PepsiCo Inc (NYSE:PEP). Although consumer staples will typically underperform growth stocks in a healthy economy, they can outperform in a slowing economy, which may be the case in 2019. A leading sector in 2018, healthcare stocks may have a repeat performance in 2019. 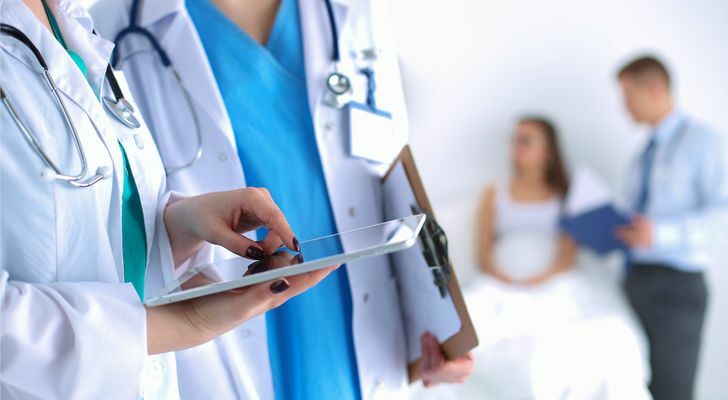 To cover healthcare stocks, the Healthcare Select Sector SPDR (NYSEARCA:XLV) is a top choice. The healthcare sector has the distinction of being a smart defensive move, a short-term momentum play and a long-term growth investment, all in one sector. These combined qualities make XLV a go-to sector choice for long-term investors wanting to increase return potential while adding a defensive quality to their portfolio. Top holdings in the XLV ETF include Johnson & Johnson (NYSE:JNJ), UnitedHealth Group (NYSE:UNH) and Pfizer Inc (NYSE:PFE). A moderately healthy economy combined with slowly rising interest rates can be ripe for financial stocks and sector funds like Financial Select Sector SPDR (NYSEARCA:XLF). Although rising interest rates tend to erode the profitability of many industries, banks can do well in this environment because the spread between their borrowing costs and the rates they charge their customers for loans widens. A volatile stock market will also increase trading activity, which can benefit brokerage firms. Given this economic and market environment in 2019, look for financial stocks to do well, including XLF holdings such as Berkshire Hathaway Inc (NYSE:BRK.B), JPMorgan Chase (NYSE:JPM) and Bank of America (NYSE:BOA). Gold and other precious metals can be a valuable hedge against the real potential for a softer economic outlook than forecast at the beginning of 2019. A highly liquid, low-cost gold fund like SPDR Gold Shares (NYSEARCA:GLD) may shine bright in this environment. 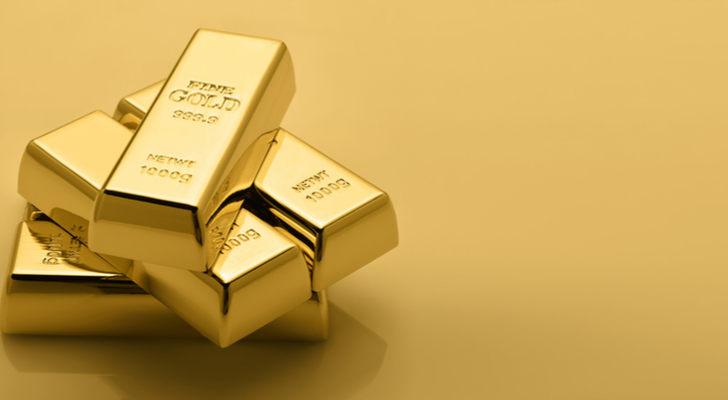 The price of gold tends to move higher amidst market volatility, downside pressure on stocks, falling interest rates (or a rate pause when investors expect a rise), a weakening U.S. dollar and geopolitical uncertainty. 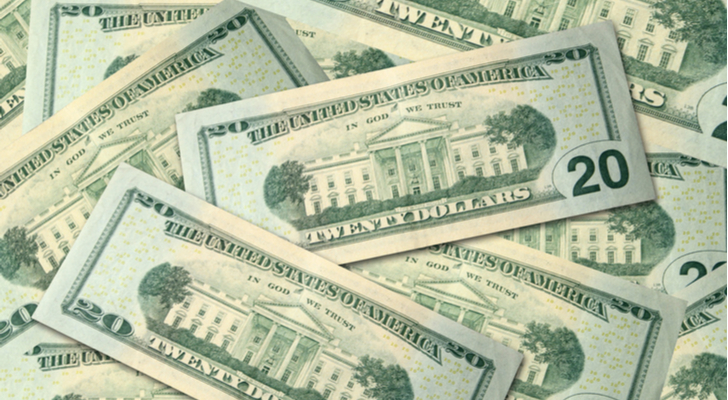 Although there is no recession in sight, any or all of these conditions are highly possible in 2019, especially in the second half of the year. GLD does not invest directly in gold, nor does it hold stocks of gold mining companies; it tracks the price of gold via its benchmark, the LBMA Gold Price PM. Continuing on the theme of defensive sector funds, Utilities Select Sector SPDR (NYSEARCA:XLU) is primed to be a top performing ETF in 2019. 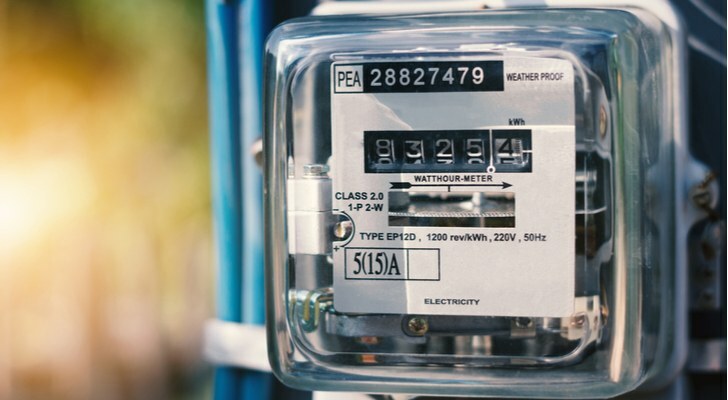 The utilities sector is considered to be defensive because consumers still need utilities, such as gas, electric, water and phone, no matter what the economy is doing. And since there is no viable, lower-cost alternative to these services, stocks of utilities companies can maintain greater price stability in a weakening, uncertain economic environment. Also, companies and sector funds that pay dividends will compete with bonds as investments, which in 2019 will likely favor XLU and top holdings NextEra Energy (NYSE:NEE), Duke Energy Corporation (NYSE:DUK) and Dominion Energy (NYSE:D). 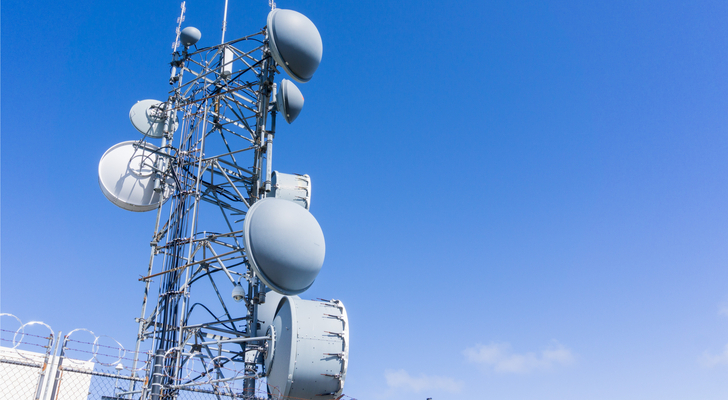 Telecommunications is another defensive sector that can be a smart investment choice for 2019, which makes iShares Telecommunications (BZX:IYZ) among my picks for best sector funds for the year. The qualities of defensive sector funds that investors like include stable earnings and cash flow. 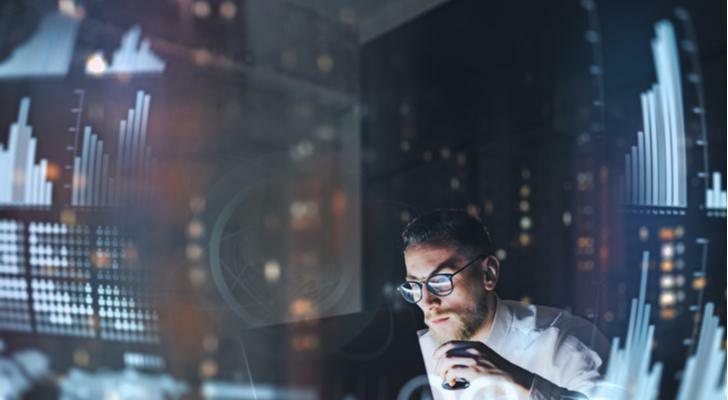 To get these qualities, look no further than big U.S. telecommunications and IT stocks like IYZ top holdings, Verizon (NYSE:VZ), AT&T (NYSE:T), and Cisco Systems (NASDAQ:CSCO). Like other defensive sectors, such as healthcare and utilities, telecommunications companies tend maintain greater price stability in volatile markets, as 2019 will almost certainly see. Although the technology sector saw big swings in price in 2018, there’s still growth potential there, especially in choice sub-sectors, such as artificial intelligence (AI). This makes Global X Robotics & Artificial Intelligence (NYSEARCA:BOTZ) a potential winner for 2019. BOTZ, the largest AI ETF on the market, invests in stocks of companies that may benefit from the increased adaptation of robotics and artificial intelligence technologies. AI expansion looks to continue in 2019 and beyond, which will benefit stocks, such as BOTZ top holdings Intuitive Surgical Inc (NASDAQ:ISRG), Mitsubishi Electric Corp (OTCMKTS:MIELF) and ABB-LTD Reg (NYSE:ABB). As of this writing, Kent Thune did not personally hold a position in any of the aforementioned securities, although he holds XLP, XLV, GLD, and XLU in some client accounts. His No. 1 holding is his privately held investment advisory firm in Hilton Head Island, S.C. Under no circumstances does this information represent a recommendation to buy or sell securities. 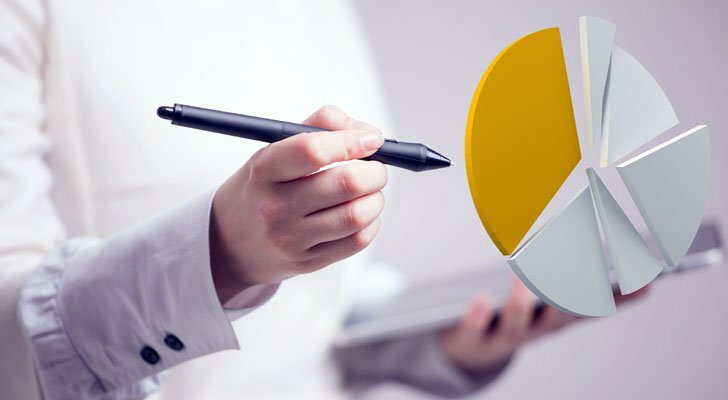 Article printed from InvestorPlace Media, https://investorplace.com/2019/01/7-of-the-best-sector-funds-for-2019/.